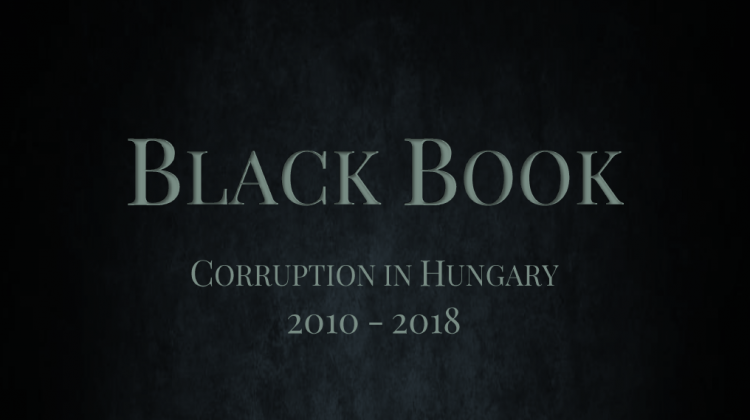 On behalf of the Civitas Institute, Transparency International Hungary has prepared a Black Book that deals with the history of corruption in Hungary between 2010 and 2018. The book gives a detailed analysis of Hungary’s anticorruption performance, major cases of domestic corruption, and the use of EU funds and corruption risks in public procurement. The English version of the Black Book also contains a description of 30 corruption cases, a figure that is still just the tip of the iceberg. The Black Book is available for free by downloading the file at the bottom of the page.